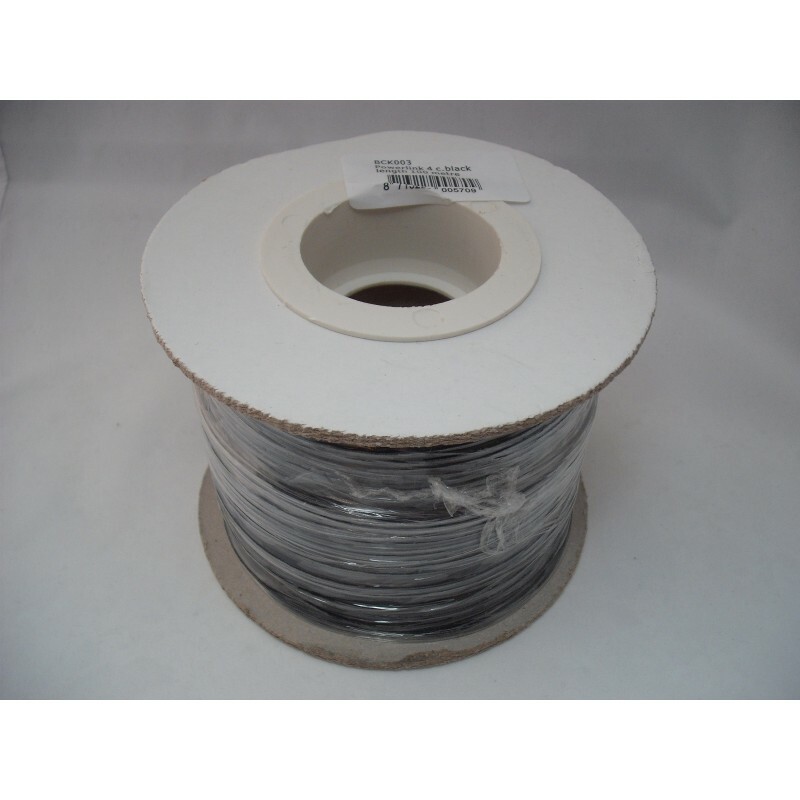 100m reel of Powerlink mk.3 compatible (Slim 4 core) cable. This high quality Powerlink mk.3 compatible cable is supplied WITHOUT plugs fitted! This option is aimed for home installations and advanced configurations. See our other Powerlink compatible items if you are looking for fitted plugs. Our high quality Powerlink mk 3 compatible cable allows you to connect Beolab active loudspeakers (all models without displays, not Beolab 5) to your Bang and Olufsen hifi system or television. ​This cable is NOT suitable for use with older Beolab speakers that have displays (such as Beolab 3000, 4500, 5000 and Penta).